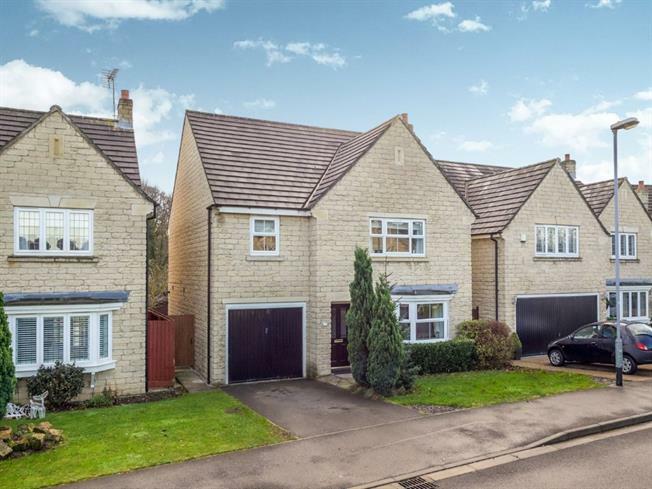 4 Bedroom Detached House For Sale in Mansfield for Asking Price £240,000. STUNNING FAMILY HOME! Bairstow Eves are delighted to welcome this very aesthetically pleasing property to the market which is to be sold with no upward chain. This property is a must view to appreciate this sort after location as well as the size throughout. The ground floor comprises of a spacious and bright living room with a feature fire place. The dining room flows from the living room and has French doors that open on to the enclosed rear garden. The fitted kitchen is a spacious room with an aray of wall and base units. The first floor has four very good sized bedrooms and a family bathroom. Additionally the property has gas central heating, double glazed windows throughout, off road parking, single garage and an enclosed garden to the rear. This is a must view to avoid disappointment so please call the office for viewing arrangements.